Custom Fabric Flags for your Insurance Firm - Full Color Printing & Fast Shipping - Order Online Today! 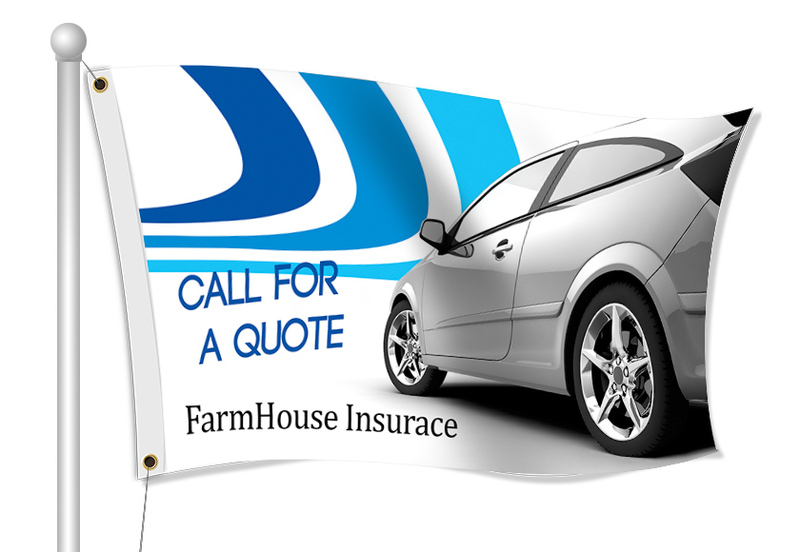 Fabric flags are a great way to build brand awareness for your Insurance options. You can include your company's name, contact info and logo on the flag. They can also be used to promote getting Insurance and help them getting the right one! Our most common type of flag is our flag pole flag, but we do have razor flags, rectangle flags, and teardrop flags as well.